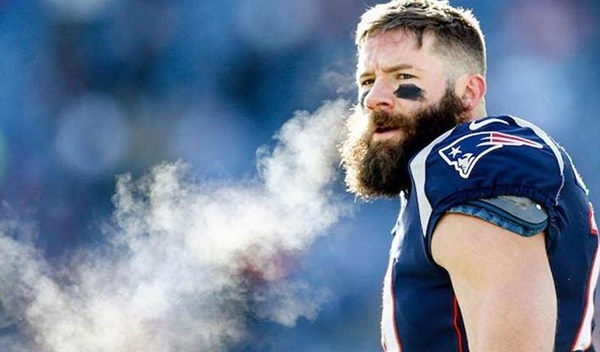 Celebnsports247: Celeb Sports News and Sports Gossip 247 Patriots WR Julian Edelman Urging Fans to "Bet Against Us"
The 32-year-old New England Patriots #11 Wide receiver Julian Edelman tweeted out the following Chiefs highlight video Wednesday urging viewers to bet against his team. 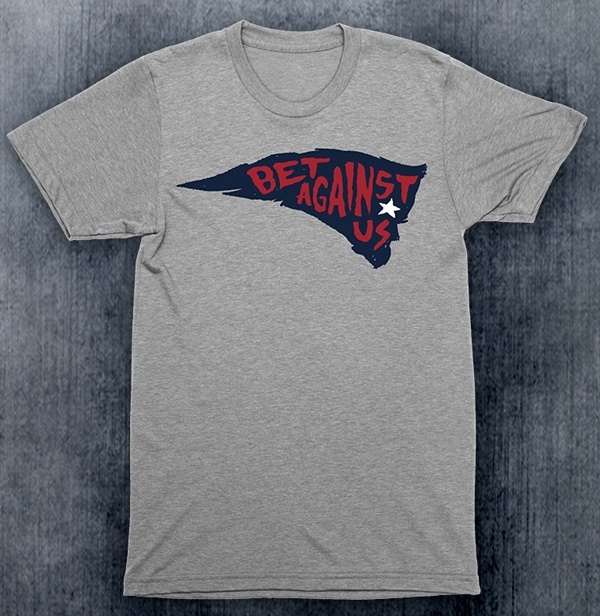 Julian Edelman is selling a $30 t-shirt on his website with the same message. 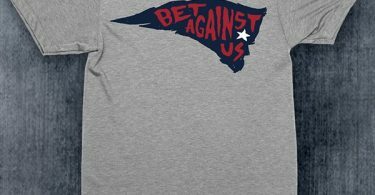 Edelman-inspired playoff shirt with “Bet Against Us” motto placed on a graphic t-shirt. 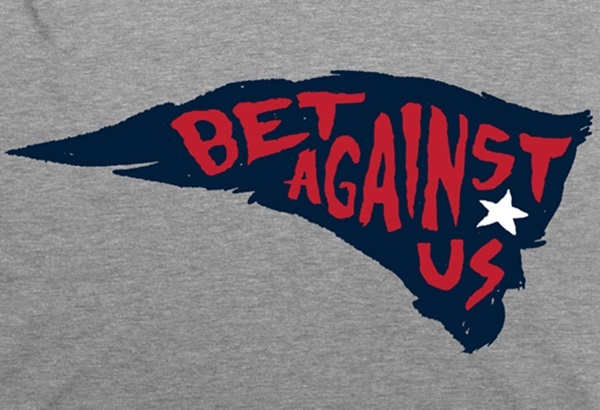 This sports t-shirt is ideal for anyone rooting for an underdog sports team in the playoffs. 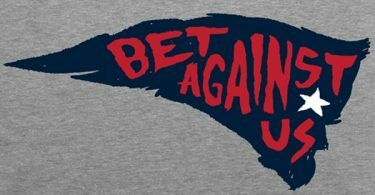 The perfect slogan for anyone who has been counted out of victory. 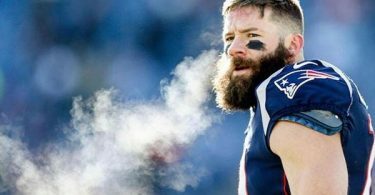 Sunday will be the eighth consecutive AFC Championship Game for five-time Super Bowl champion New England. 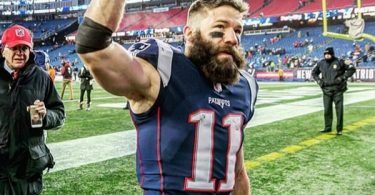 Brady has made 13 in the 16 seasons he’s finished. 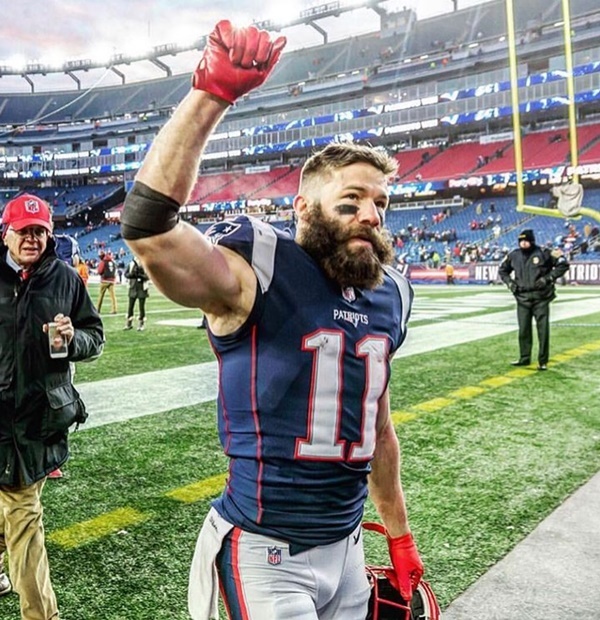 The Patriots have been favored in the quarterback’s previous 67 games. 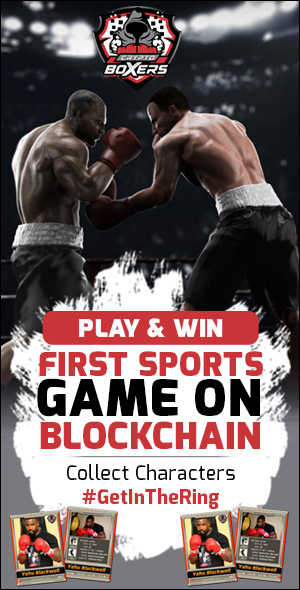 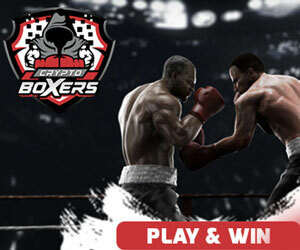 One would need to have the dangerously minimal brain function to buy into the whole underdog thing. 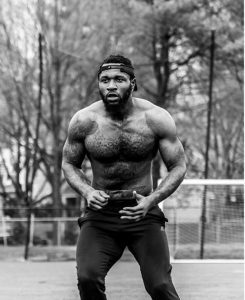 And it’s perfectly fine that Bill Belichick’s guys are looking for motivation in places both real and imagined. 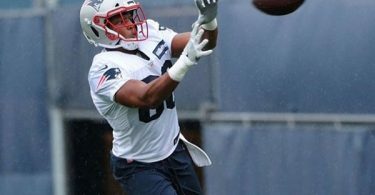 Stephen Anderson has taken the advice of his coaches and has been watching old footage of how Aaron Hernandez moved on the field to better his game.